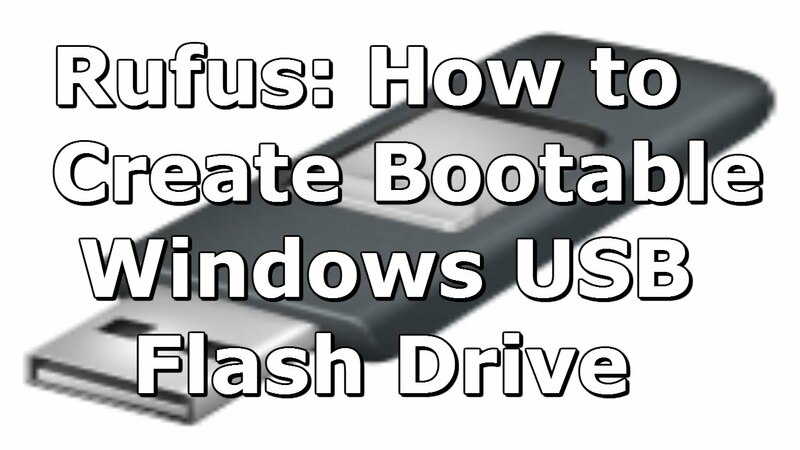 This thread about How To Create Bootable Usb To Install Windows. It’s really simple if you follow these steps below. First of all you need to download program to perform this action. 2. Open Rufus and make sure all these settings shown in screenshot. 3. Browse by click on on small disk icon to locate the windows .iso from hard drive & press Open. 4. You can see windows .iso has been imported and volume label has been added. 6. Warning message will popup to get your permission to perform action. and it will format Usb flash drive before copying files. 7. Wait until files loaded from image then copying progress is start shortly. 8. Now wait few minutes to let it done. 9. Now press > Close. 10. Unplug Usb flash drive & plugin again. hopefully it’s all yours, now you can install windows through Usb flash drive. Download & install the program – no activation it’s free. 3. Locate the windows .iso from hard drive & press Open. 7. Press > Erase USB Device < to do let it format USB flash drive to free up space. 8. Press > Yes < to format USB flash drive & let it start copying. 9. See it’s Formatting & Copying files too shortly. 10. Backup Completed. All Done. 11. Now > Close < it and Unplug Usb flash drive & plugin again. hopefully it’s all yours, now you can install windows through Usb flash drive. Alright! i hope you really appreciate this instruction tutorial. Share it if anyone need help related to this topic, feedback if you like my work. Thanks!